Officials with the American Rally Association (ARA) announced today an agreement with Ford Performance regarding an expanded Contingency Sponsorship Program for the 2018 ARA National Championship Series. A total of over Forty Thousand Dollars will be up for grabs to Stage Rally teams competing in Ford vehicles this year. 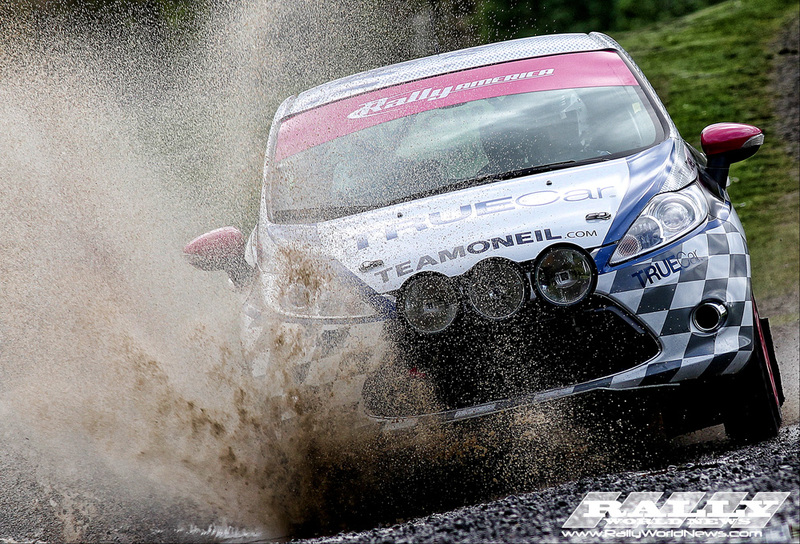 The Ford Performance Contingency Program will be available to all nationally-entered ARA rally teams competing in the Open 2-Wheel-Drive (O2WD) or Open 4-Wheel-Drive (O4WD) classes. There will be no restrictions on the Ford vehicle's age or model, though subsidiary brands, such as Mercury, are not eligible for the program. The Contingency Program will require a separate online registration, independent from ARA event registration. This process must be completed at least one week prior to a team's first ARA National Rally of the 2018 season and only needs to be done once for the year. The Ford Performance Contingency Program will recognize First, Second, and Third place results in the O4WD and O2WD National classes for 2018 with available cash awards totaling $4,500 per event. First place in each class will receive $1,000, while Second place will receive $750, and Third place $500. The podium rewards total $2,250 per eligible class, per 2018 ARA National Championship Series rally. Additionally, if a Ford competitor wins the seven-event 2018 ARA National Championship Series in either the Open 2WD or Open 4WD classes while driving a properly-registered Ford vehicle, regardless of year or model, they will be eligible for a $5,000 championship bonus. These two championship bonuses make the total value of the Ford Performance Contingency Program an impressive $41,500 in 2018. 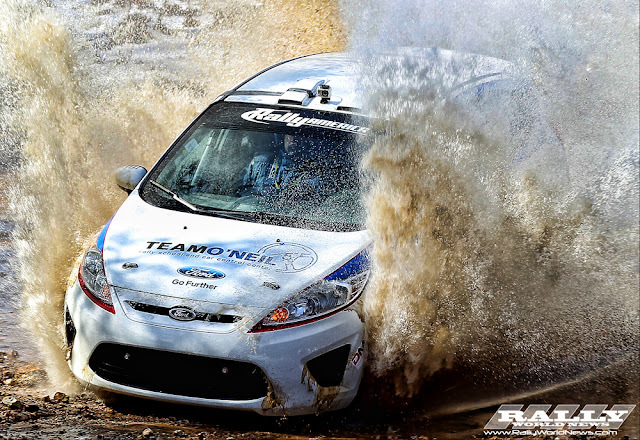 Ford Rally competitors wishing to register for, or learn more about, the Ford Performance Contingency Program for the 2018 ARA National Championship Series should visit performanceparts.ford.com/contingency. Questions or comments regarding the program can be emailed to: Yvonne Harrison, yharri10@ford.com.